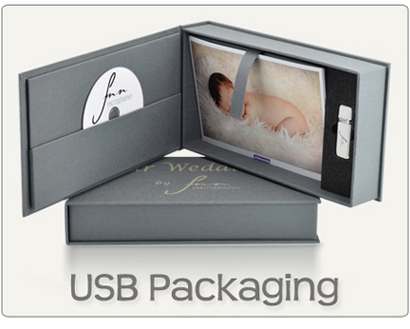 What better way to introduce your photography business than a USB business card? 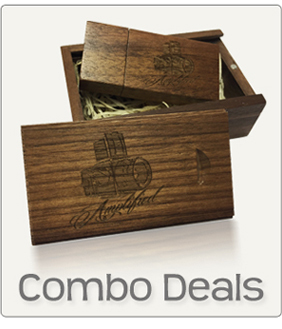 Now we can offer you one guaranteed to stand out from the crowd with this innovative and streamlined USB design that becomes two products in one. 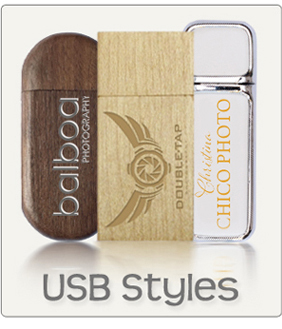 With a large print area, this unique style of flash drive can be utilised to showcase striking full colour images. Select pictures from your portfolio, whether it be, babies, weddings, landscapes etc Include useful contact details and web-address so your name and business are instantly to hand in one place.